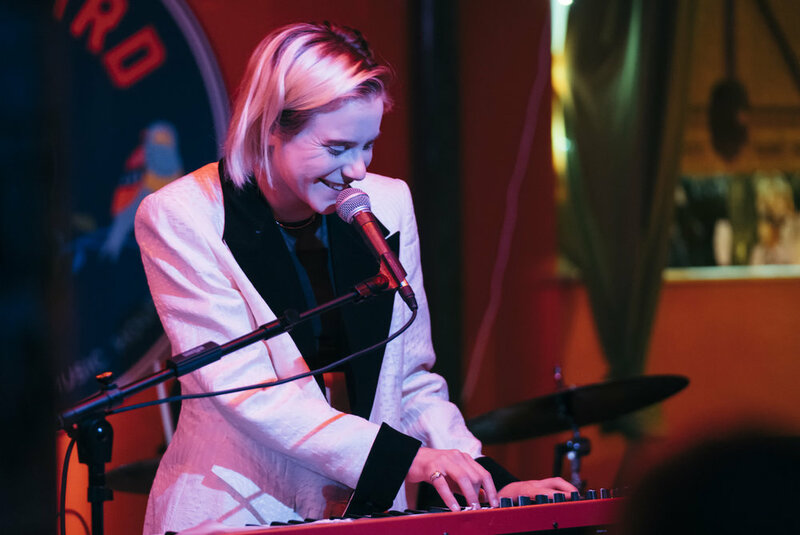 Check out photos of Vita and the Woolf who put on an incredible show at Songbyrd on 1/29. The band is currently on tour supporting Yoke Lore; for a list of upcoming tour dates click here. All photos by Xavi Dussaq for Capitol Sound DC.